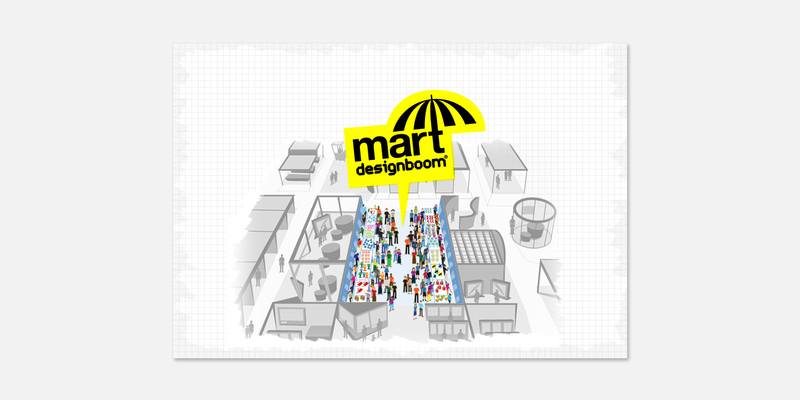 I’ll be exhibiting and selling my designs with designboom mart from this Saturday, through the duration of Tokyo Designers Week. Following the success of previous years, this year will mark the fourth time I exhibit with around 40 other international designers, curated by designboom.com in a ‘design market’ type event. My first experience was in Stockholm, 2011, where I launched cloud keyholder. The next two times were in Tokyo, launching Real Boy Pins in 2012, followed by plate-plate in 2013. So, as seems to have become standard practice, you might not be surprised (but hopefully still excited!) to hear I’ll be launching a brand new product at this years event.